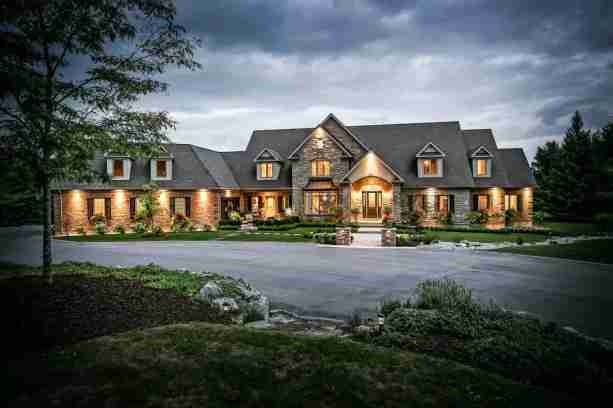 Big, stylish, impeccably maintained home in Bronte Creek. 6,000 square feet of luxurious finished living space. 4,800 square feet of gross floor area above grade. Main floor has 9' ceilings, 8' solid doors, soaring ceilings in foyer and family rooms, thick baseboards and maple hardwood floors. New Hunter Douglas silhouette blinds throughout. Gorgeous upgraded kitchen with top of the line appliances including Wolf and Sub Zero, servery, huge pantry, island and eat-in area. Open concept living and dining rooms with box tray ceilings and designer fixtures. Massive family room with huge palladium windows. Mudroom with 2 storage closets. Decorating trends come and go, but these 9 versatile decorating trends we’re sharing with you are as good as classic decorating hacks. If you’re someone who’s into making slight changes every now and then but love a well-thought of feel in your décor, then these are for you!